1. 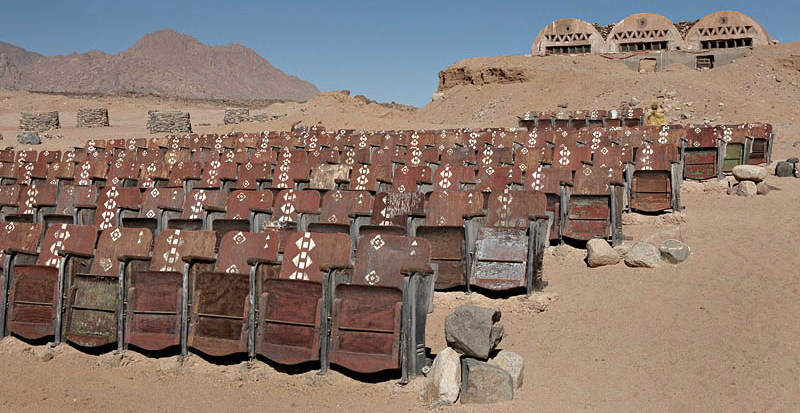 End of the world cinema: A random movie theater that never once screened a film in the middle of a desert. 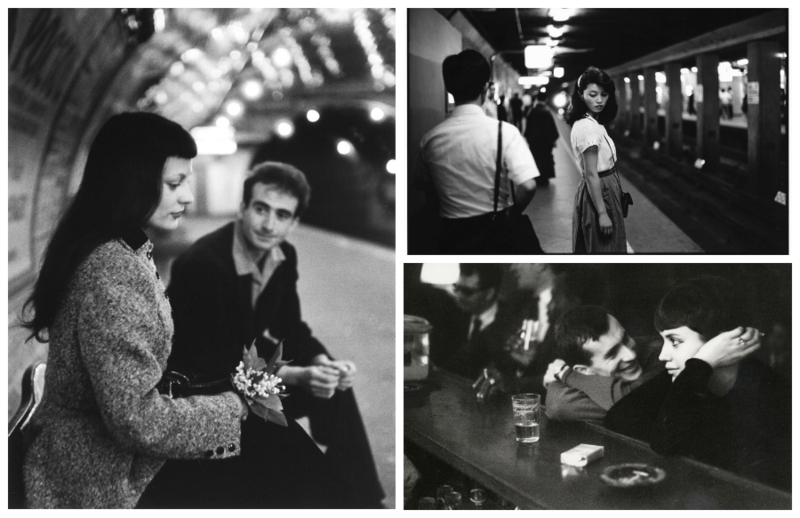 The photos are hauntingly beautiful. Read full story here. 3. Found this children's book in Awful Library Books! 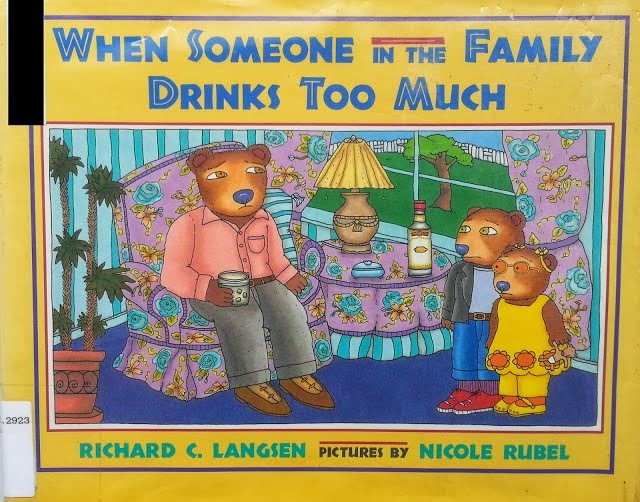 I know alcoholism is a serious matter and maybe the author's aim was to make children aware through stories portrayed by animals? I found it quite funny. The illustrations were great, the language is more for the adults though. 4. Stumbled upon this visual data by Bloomberg about planes that have vanished (declared missing up to now) Post-WWII Era. Also, the website, PlaneCrashInfo.com, which had a list of cockpit voice recordings and transcripts of some aircrafts moments before they crashed. 5. 20 years later: An oral history of 'Reality Bites.' It's been 20 years since this movie came out and sort of made us rethink about our lives, made us say "I was really going to be something by the age of 23." or made us take a risk and use Troy Dryer's line, "You and me and 5 bucks." It's still my go-to movie whenever I can't think of anything to watch on weekends. Never ever gets old. 6. Dino's latest blog post, The Fall of the Dandelion Seed. I had to put it here because in my opinion, it's one of the best he's written. 7. 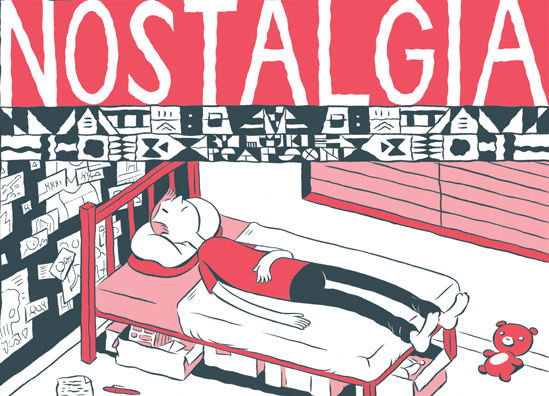 Luke Pearson's comic, Nostalgia. More of his incredible art here. The problem with me now is that I can't find time to somehow squeeze in reading books. i'm in the middle of reading Choke by Chuck Palahniuk. Give it a try, very edgy. Hi, Cherry! You're a Palahniuk fan, too! I have 4 of his books though I haven't finished all of it yet. Have you seen the movie version of Choke? Wow 4 books! I'm not really a fan... yet! I'm starting to like his work though. His style is different I can't describe its complexity haha, but i'm enjoying choke. the movie? not yet. I'd reckon I'd finish the book first, I'm really not into movies then books, it spoils my reading. =) what's your all time fave? After Choke, I might read Fight Club then if my adoration for Chuck continues then I'd consider reading the others. So much books so little time noh?! hahahaha Wait, have you read Catch-22? Hi Trish, I just want to tell you, in case you didn't get the email, that I've already posted your blogger profile at bloggersph.com. See it here: http://bloggersph.com/trish-maramba/ . I've heard so much about Catch-22 but have never read it. Is it good? Sometimes, the movie versions of the books ruins it for me. I think it's because we've already put up certain expectations after reading it that somehow didn't translate into the movie. I've never read the GoT books and I'm so behind the TV series! Maybe I should over the weekend. Hahaha. Kundera! Yes! I read it cover to cover in three days. :) Also, I got here because of BloggersPH, so...good job, Val! And looks like I'll be checking in every once in a while. Love your blog! Will do! My reading list just keeps on growing! Haha! Give it a try. At some point you'd almost give up, but I think the reason i finished and loved it was that it was really funny, something out of the ordinary!